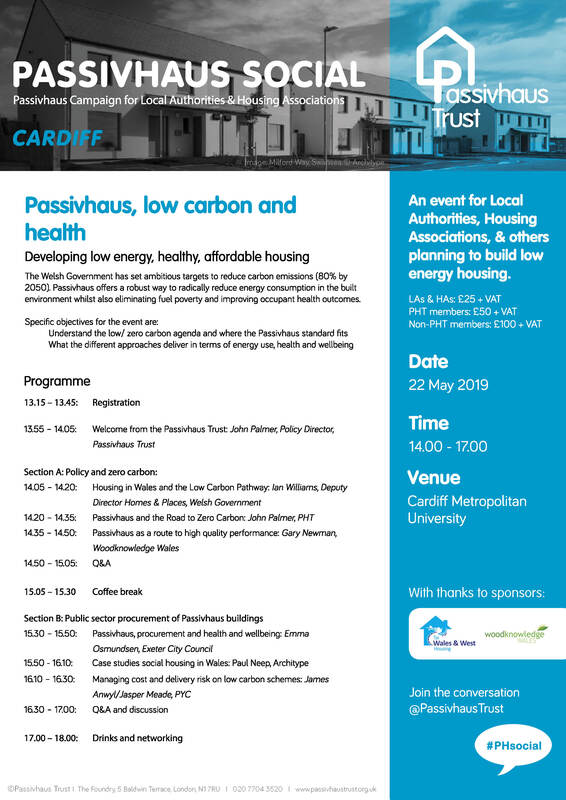 The low/ zero carbon agenda and where the Passivhaus standard fits. What the different approaches deliver in terms of energy use, health and wellbeing. 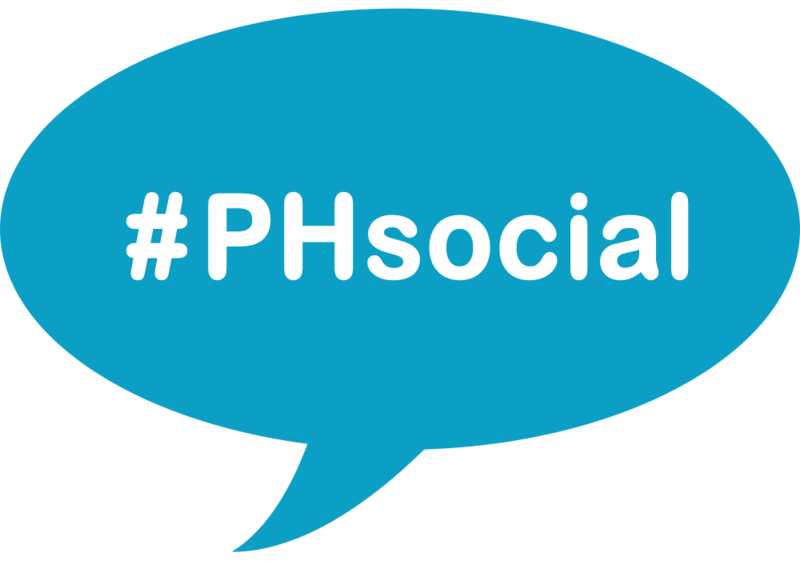 Get to know the relevant organisations and where to get advice and support. Explore how to deliver a successful project, including managing costs & risks. Further ticket information along with terms and conditions can be found here. Please book your tickets by following this link, or using the button below. 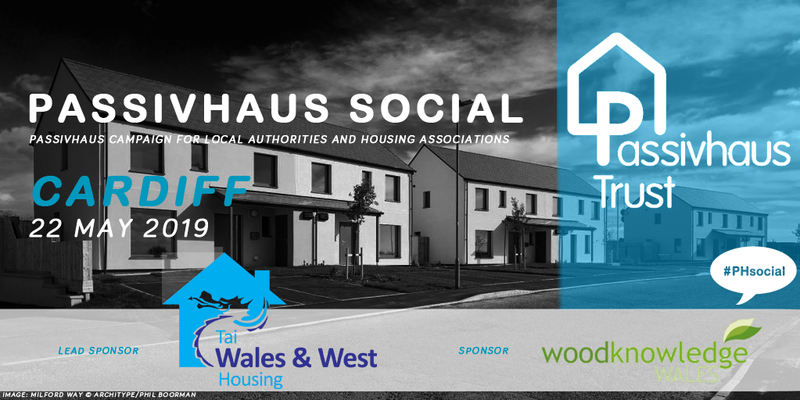 Grab the opportunity to showcase your Passivhaus or Zero Carbon product or service by taking an exhibition stand at this event.